He builds the kids a floating bunk bed that’s the envy of all their friends, he fishes toys out filthy duck ponds with his bare hands (true story), and he loves a good nap with the toddler on the weekend. To celebrate that lovable, wonderful guy in your family, we’ve trawled the Pinterest boards of our resident Babyology dads, polled our husbands and bothered random strangers on the street to create the definitive list of awesome Father’s Day presents. Show us a dad who doesn’t like beer and we’ll show you a flock of spotted pigs flying overhead. The only thing better than beer is home delivery beer. 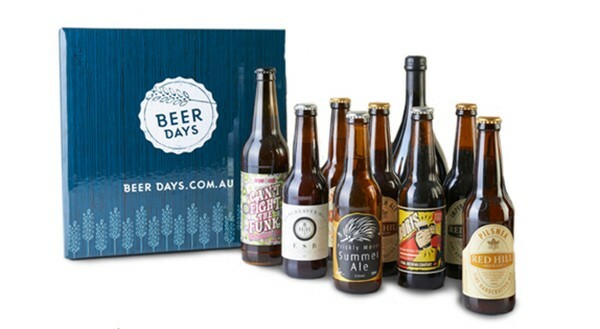 Beer Days delivers a box of eight, 12 or 16 new craft beers to your home monthly or quarterly. Eight beers cost $60.95 and shipping is free. Speaking of subscriptions, if you want to get dad something more long lasting than beer, there’s the Soxy Beast sock subscription. The company collaborates with Australian artists and delivers a pair of socks to your door monthly for three ($20 per pair), six ($17.50 per pair) or 12 ($15 per pair) month subscriptions. The socks are made in Melbourne, and if you don’t want to commit to a subscription, you can buy the socks individually as well. 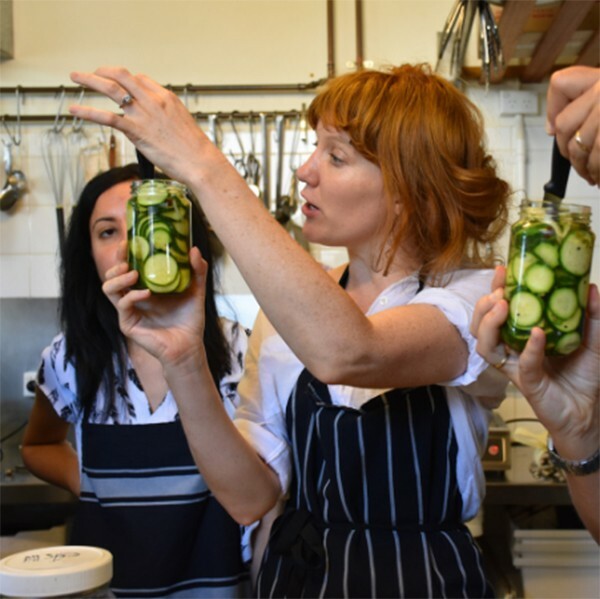 If you’ve got a foodie dad in your life (and you live in Sydney) there is no better gift than a workshop at the Cornersmith Picklery in Marrickville. Sister shop to the lauded Cornersmith Café down the road, the Picklery holds regular workshops in bread baking, preserving, broth making and beer brewing. We love the pickles and chutney workshop ($150) because dad will come home with the fixings for his next burger night. If you don’t live in Sydney, Cornersmith has an amazing cookbook where they share some of their favourite recipes. A watch is a pretty standard dad gift, so to stand out it better be pretty special. The moto 360 smart watch from Motorola ($250 – $360) fits the bill. For a smart watch, it has classic lines, which means it won’t look dated in a few years like other smart watches might. The screen is clear in all lights (important for dads who are resisting the fact that they need glasses) and it’s an Android device, so you’ve got all the goodness of Google, from answering questions like “how long is a blue whale”, to syncing with calendar reminders. The perfect brain-busting activity for families with older kids is a puzzle challenge. The object of Escape the Room is to escape a locked room by solving puzzles with your team. Games last up to 90 minutes, and family members use their unique strengths to help the team escape. One person might be into the detail, another all over critical thinking, and one family member will stand out as the leader. Escape the room games run in Sydney at Mission Sydney and Melbourne at Escape Room Melbourne. Most games are suitable for kids aged 10 and up. Incorporating steel, leather, wood and data storage, the Brinell SSD hard drive is all the manly things in one attractive package. At $319, this drive is on the expensive side, but you’re paying for a pretty slick-looking piece of hardware, and like we said, it’s manly. The days of making fun of hipsters are gone. Between the craft beer, the ankle boots and horn-rimmed glasses, we’re all hipsters now. 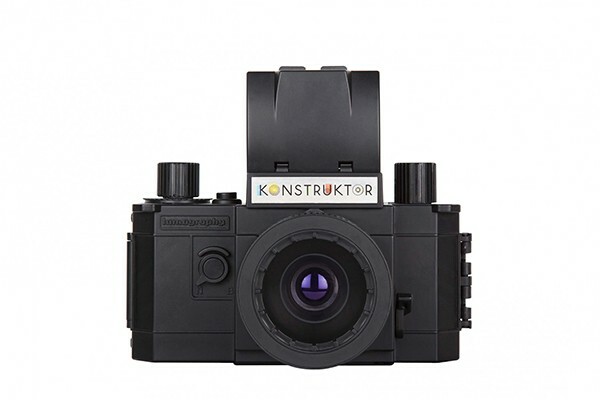 Dad can proudly fly his hipster flag with the Konstruktor DIY 35mm film camera kit ($53). You only need to look around to realise that beards and movie star stubble are the facial hair looks of the moment. Lawyers and accountants are even sporting beards, so you know they’re not the domain of hipsters anymore. 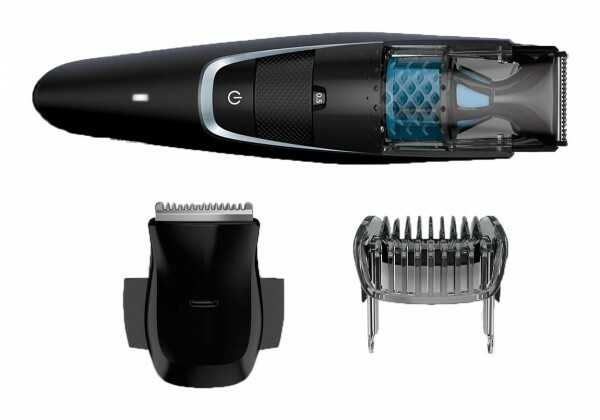 To help dad keep his beard trim, Philips has created the Beardtrimmer series 7000 ($149.95), and get this – it has a little built-in vacuum to catch the hair for a mess-free trim. Love it. Just like beards, barber shops are back in vogue. Dads secretly (or not secretly) love pampering just as much as anyone, and they’ll love a hot towel and shave. 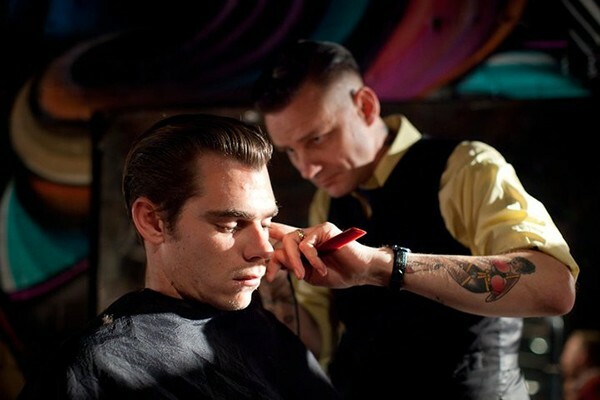 In Sydney, go to Sterling Apothecary in Chippendale for a rockabilly experience. In Perth, there’s Uncle Joe’s Barber, and after his shave dad can go for a burger at the neighbouring Uncle Joe’s Mess. In Brisbane Pure Man is all about old school elegance, and in Melbourne there’s the Bearded Man where dad can some of the best coffee in Melbourne with his shave. 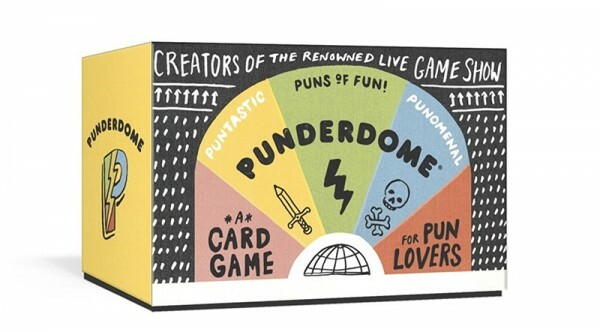 Punderdome ($29.99) is a game about, you guessed it, puns. We can’t think of a better way to honour a dad than to give him centre stage to make all those dad jokes he’s been saving up over the year. We promise we won’t even roll our eyes. For every princess story you’ve acted out, flat tyre you’ve changed, and sofa wrestling match you’ve refereed, dads, we love you! Happy Father’s Day!